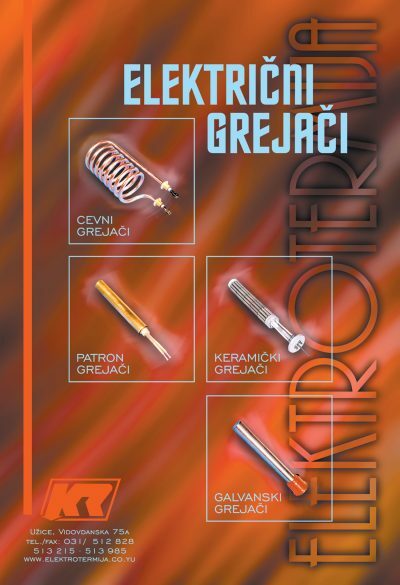 Elektrotermija was my long-term client. I collaborated with them on the variety of marketing projects. From branding and visual identity to content strategy and web design. 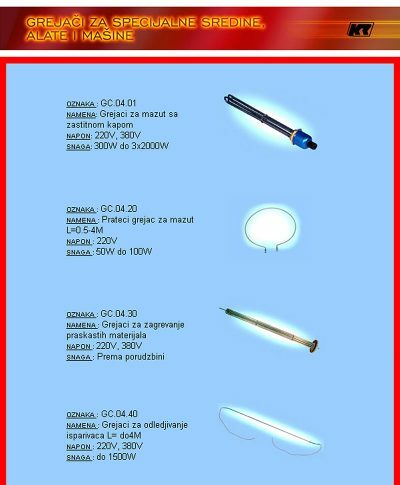 Elektrotermija designs and manufactures electric heaters. In 2000, Flash was cool and “skip intro” button was introduced. Still many clients and designers, myself included, saw something magical about Flash. 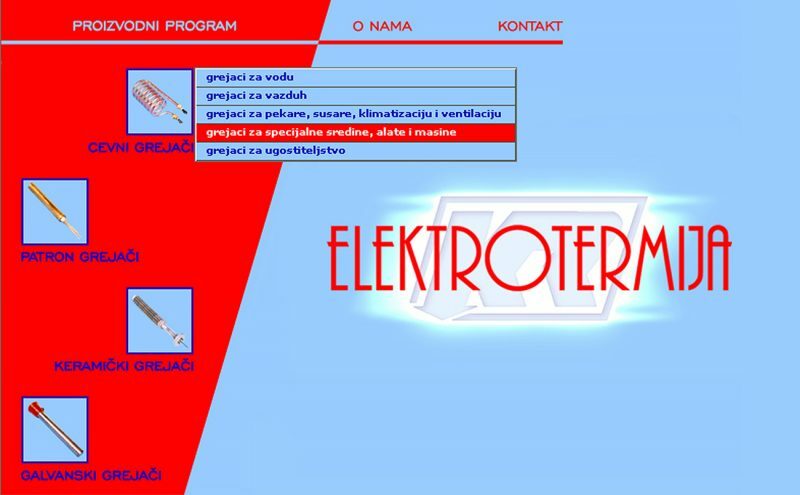 Flash had the power to use animation on the site, and that was solution Elektrotermia was looking for. 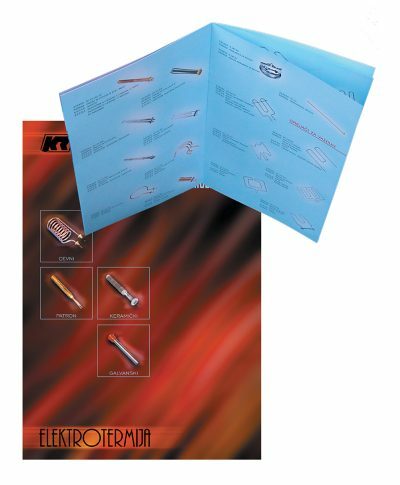 For the purpose of higher brand recognition, I always tend to carry, as much as possible visual elements from the web to print design and vice versa.